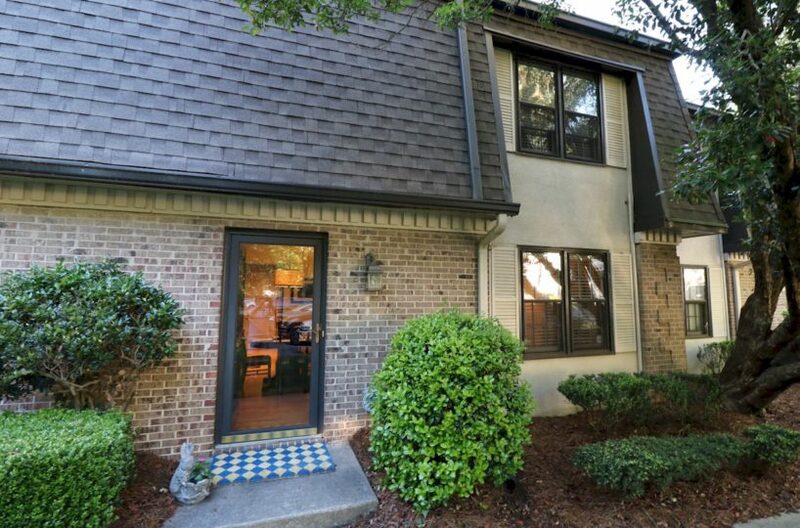 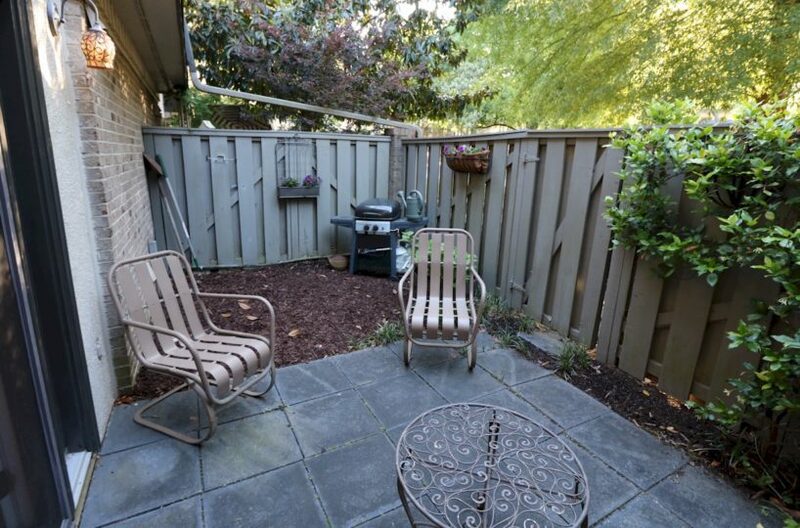 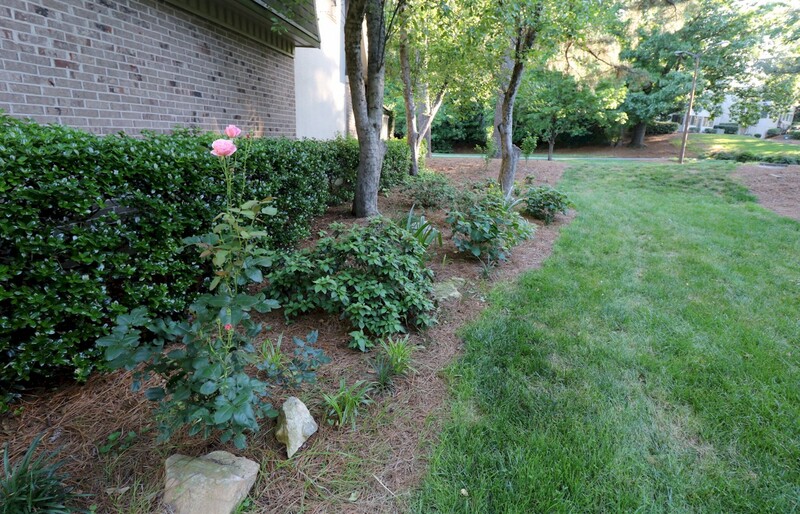 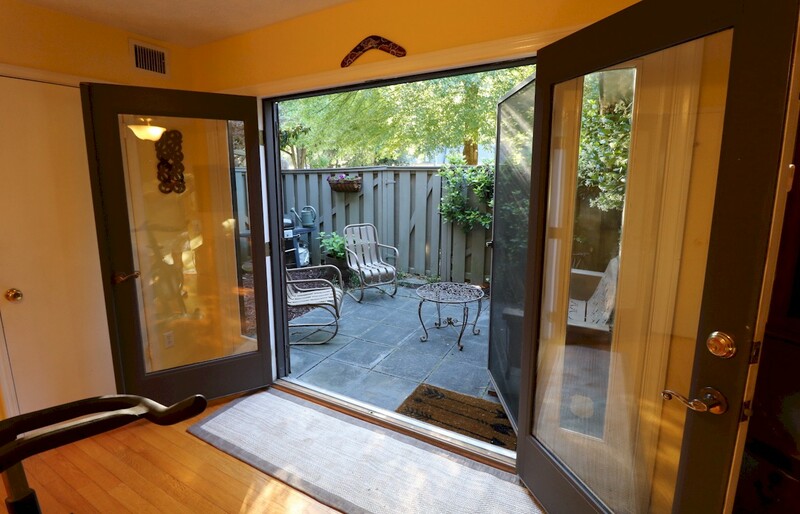 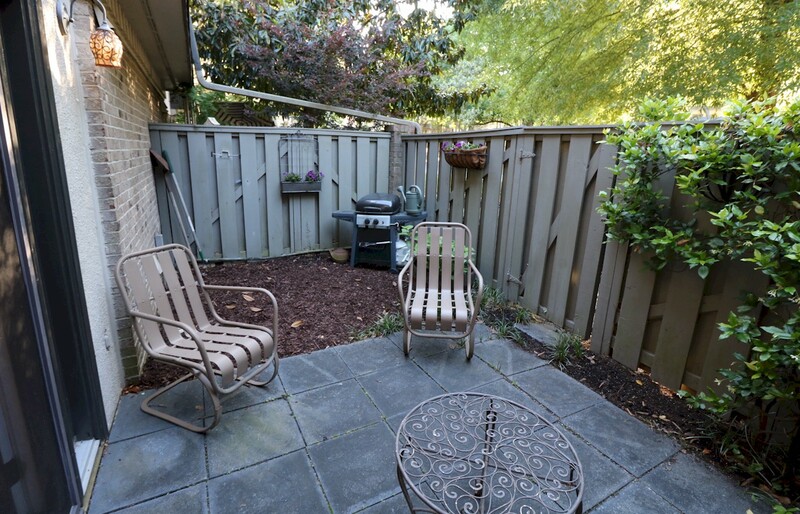 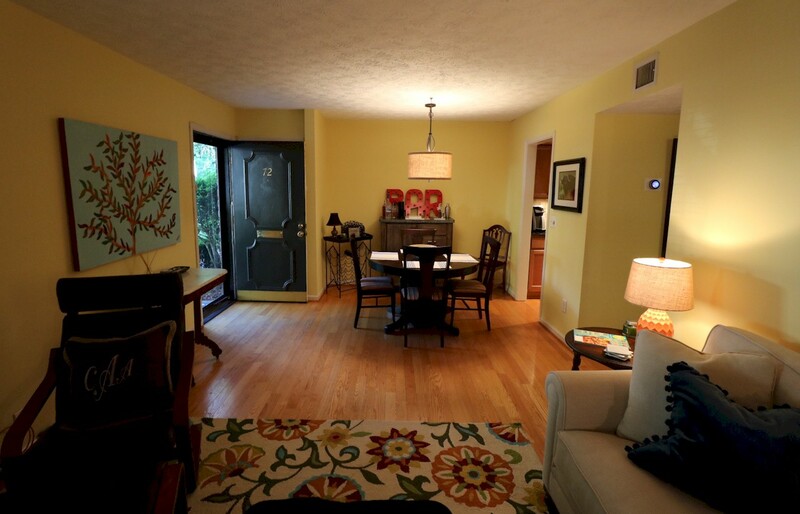 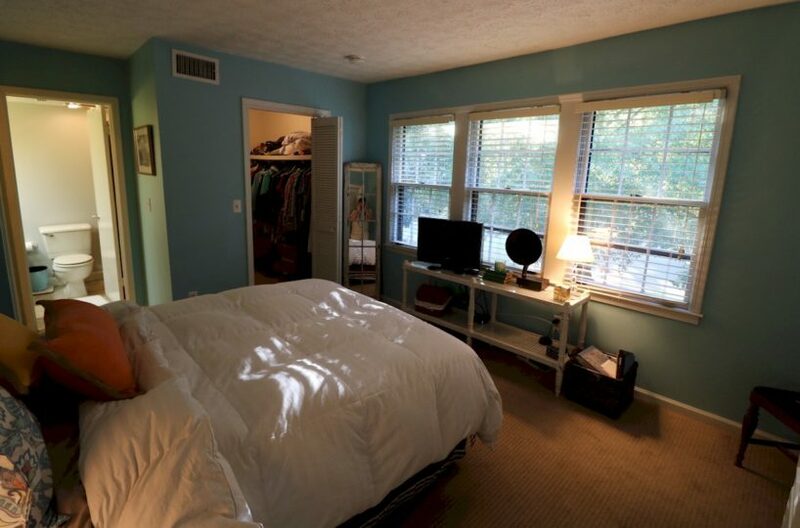 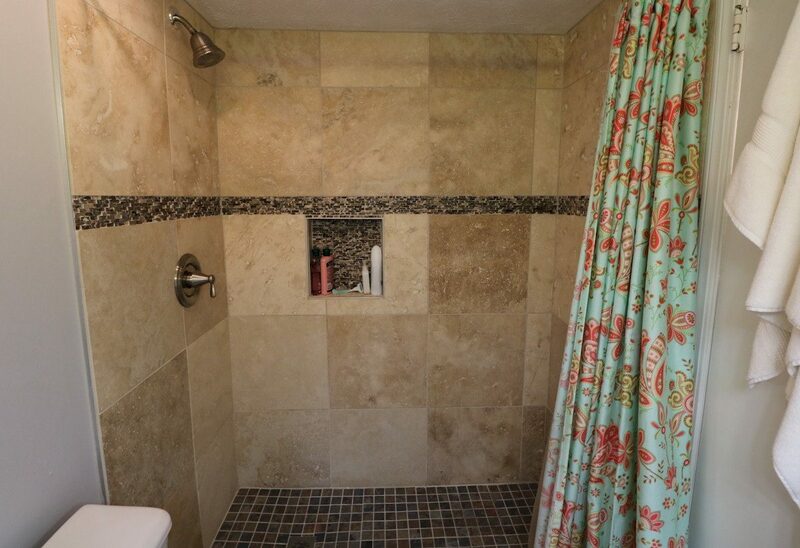 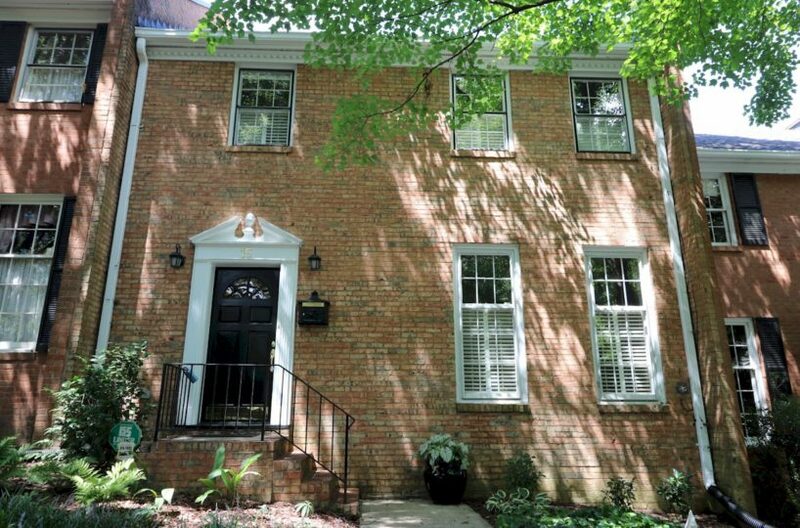 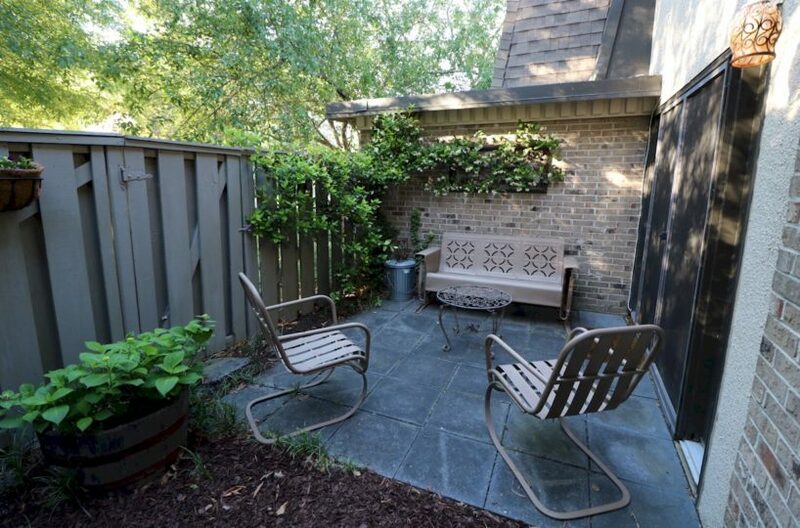 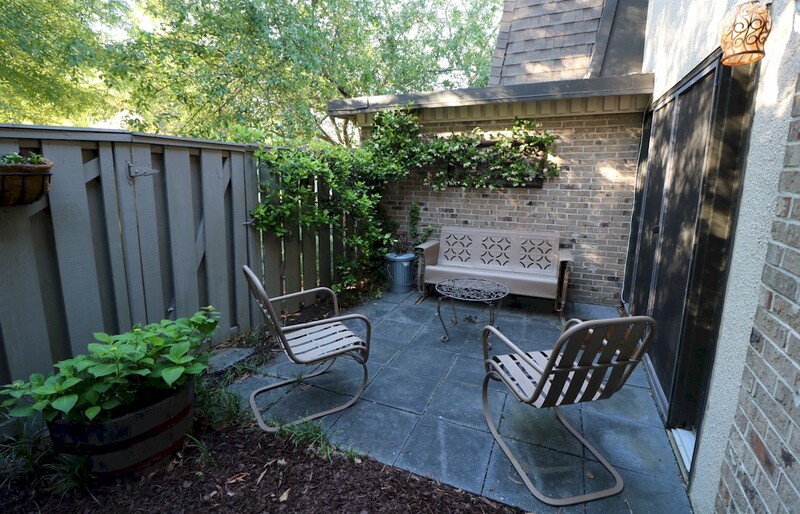 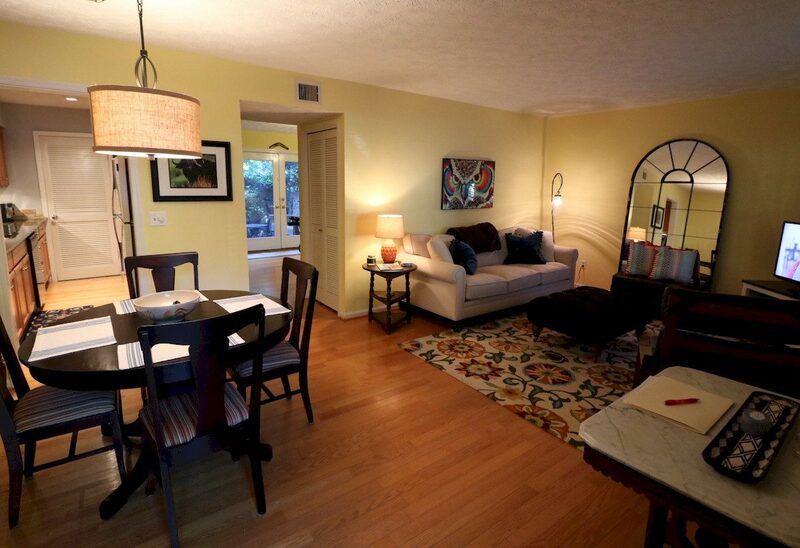 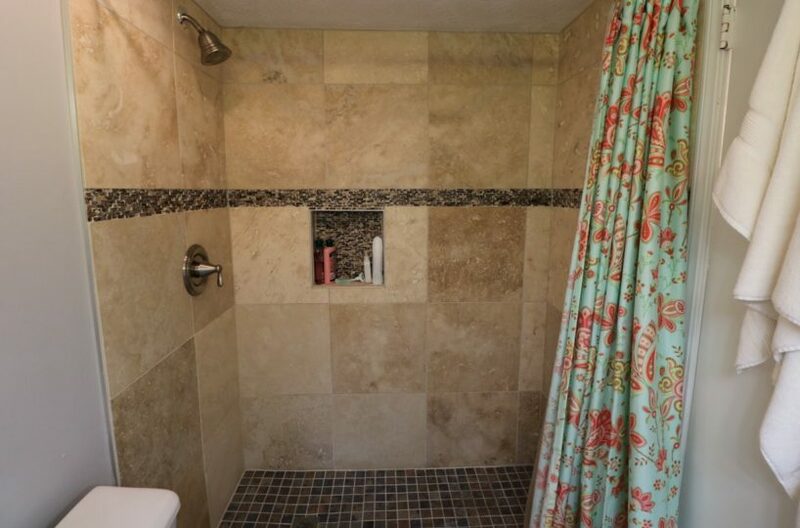 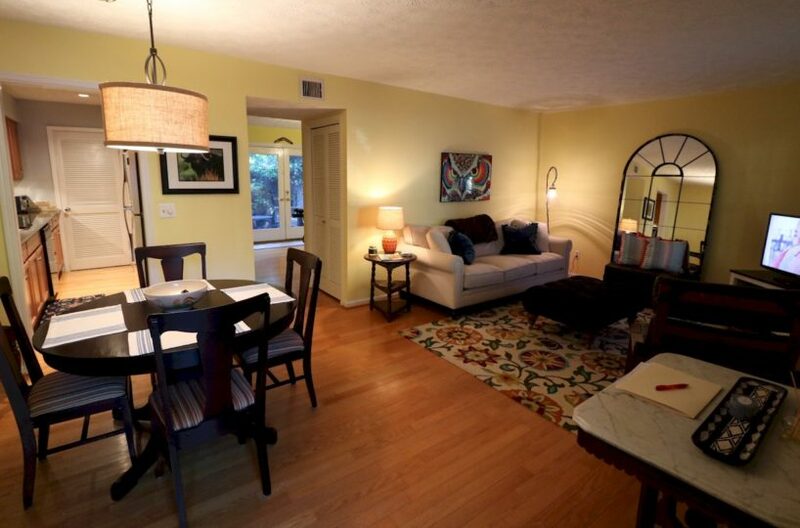 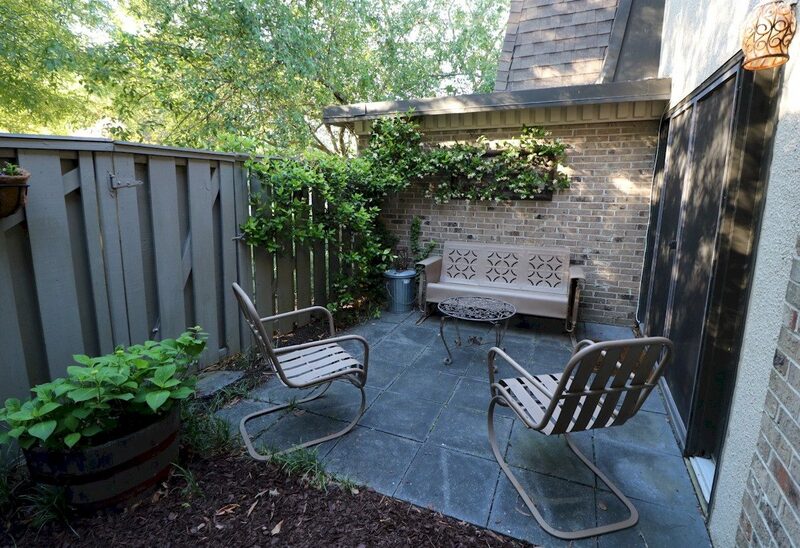 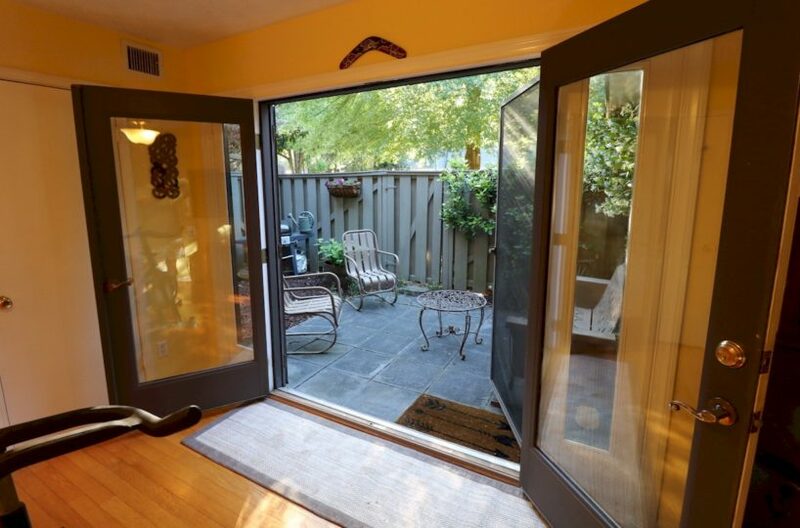 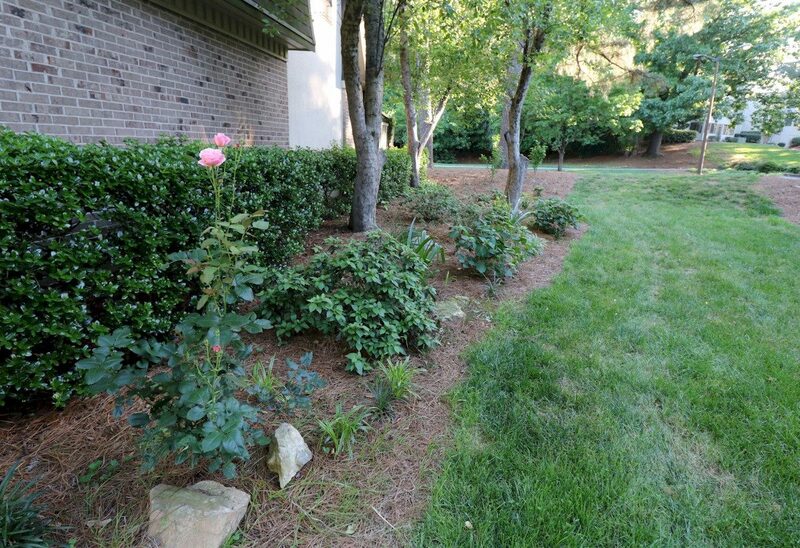 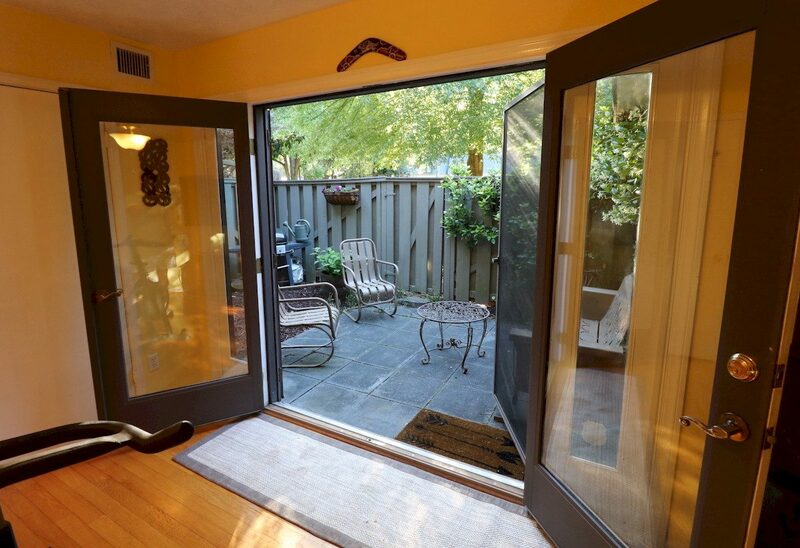 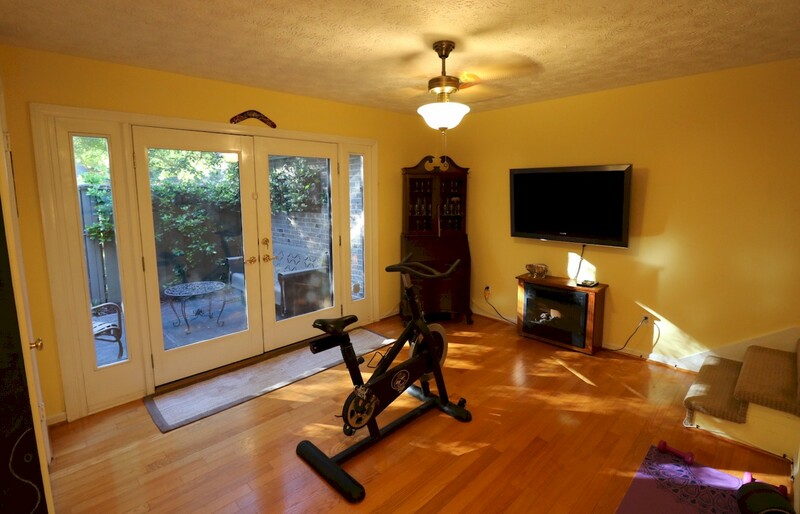 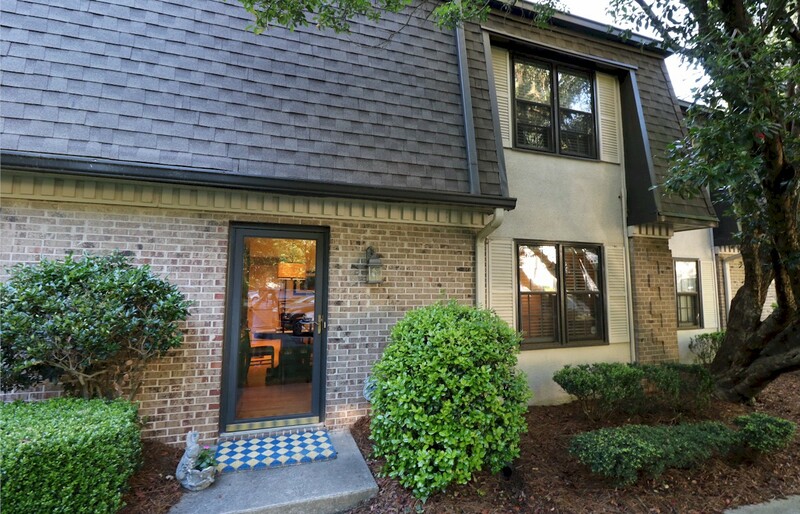 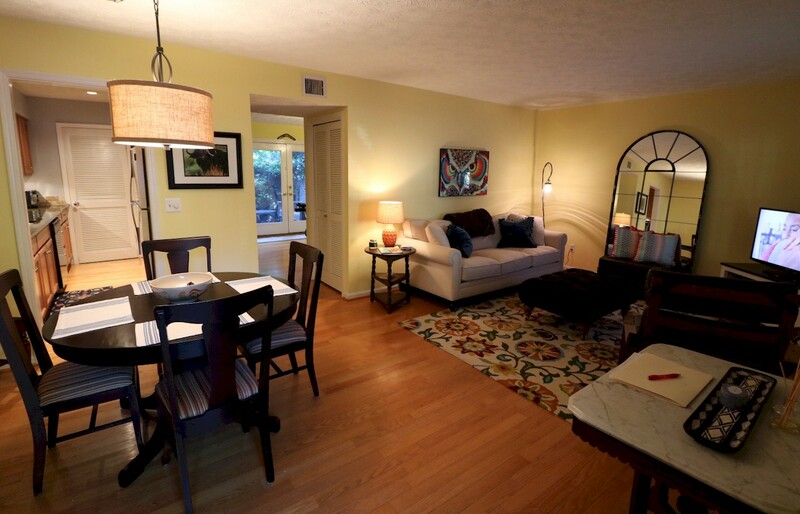 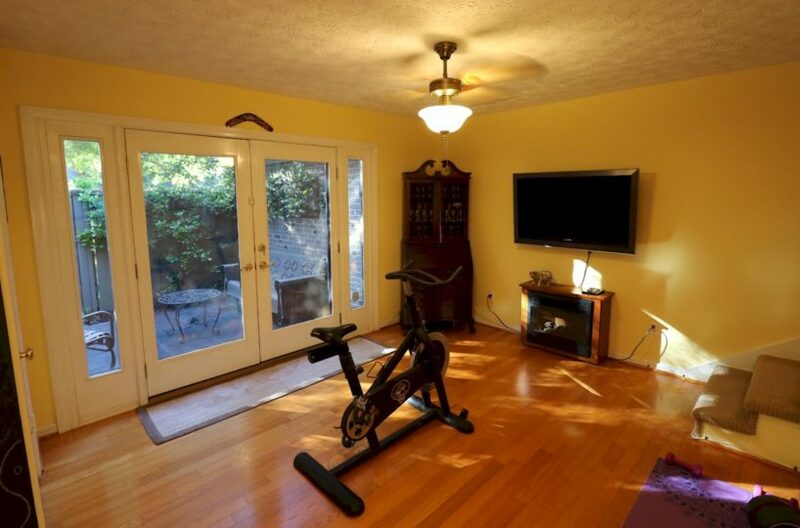 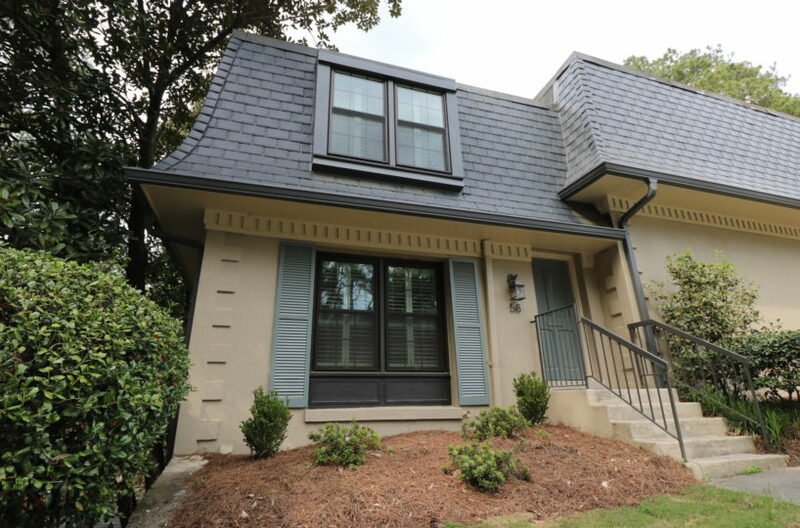 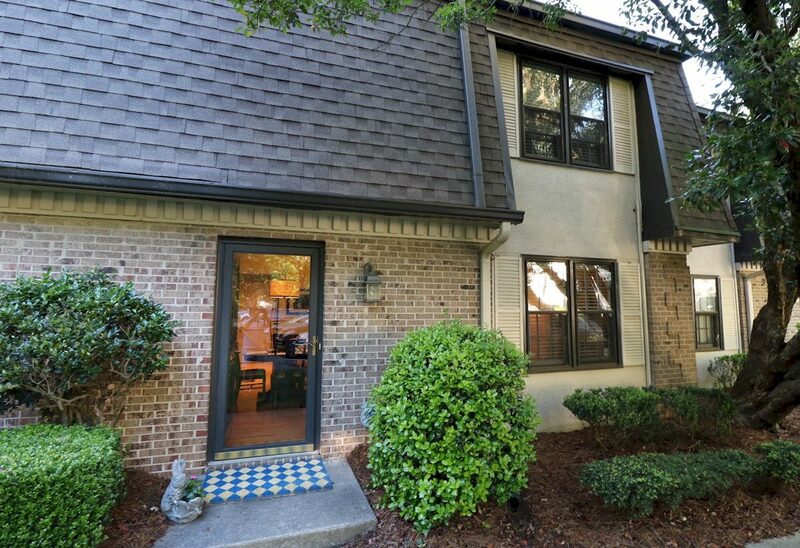 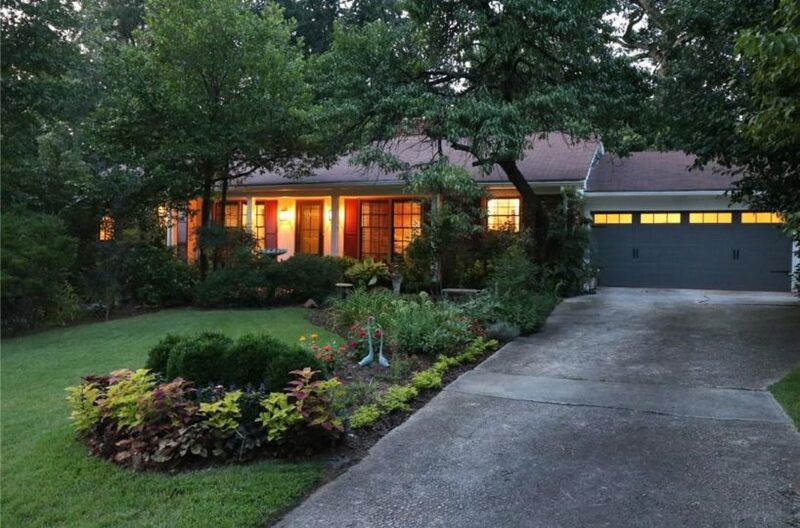 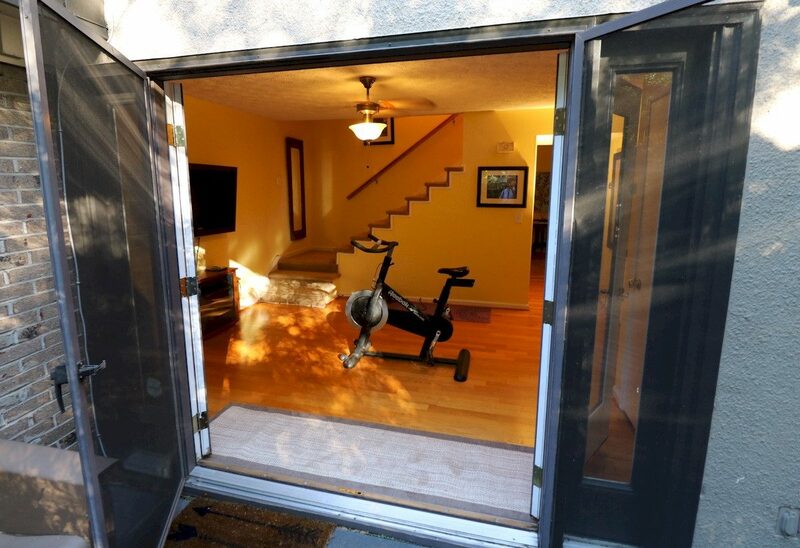 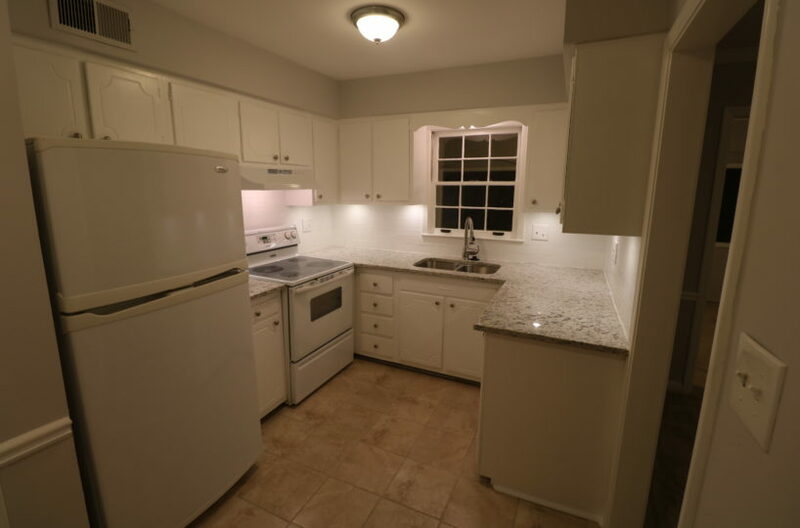 Beautiful Townhome convenient to West Buckhead location with a large private back patio. 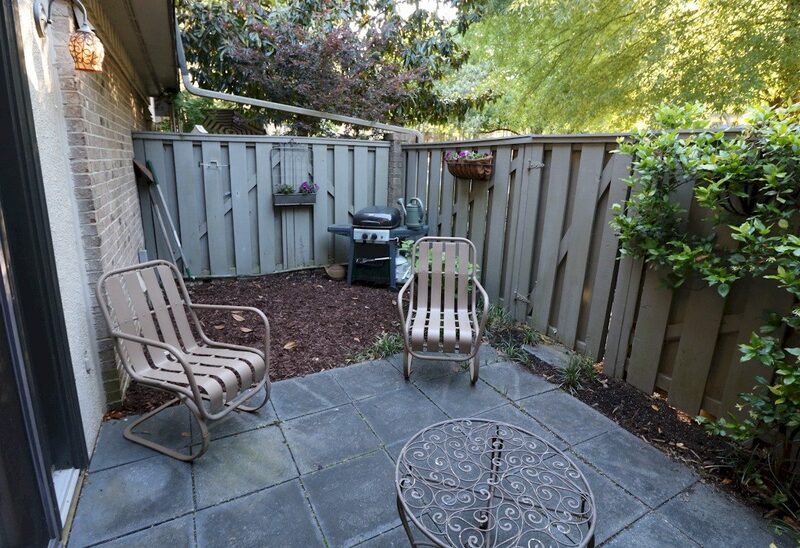 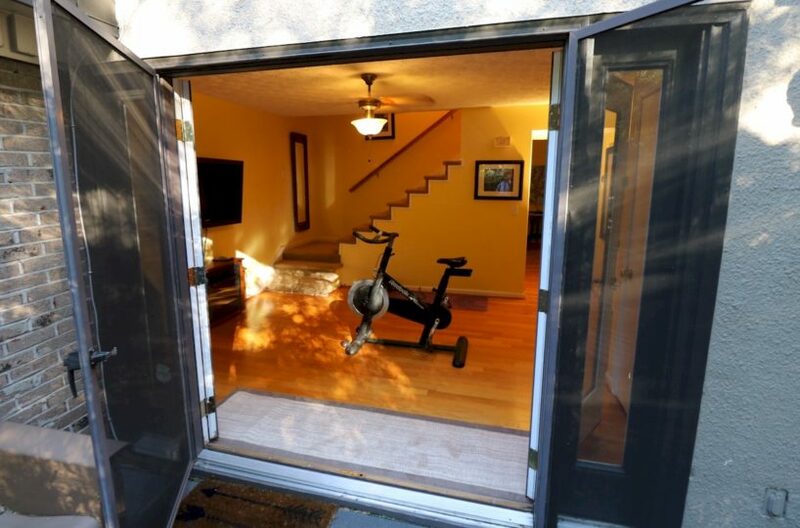 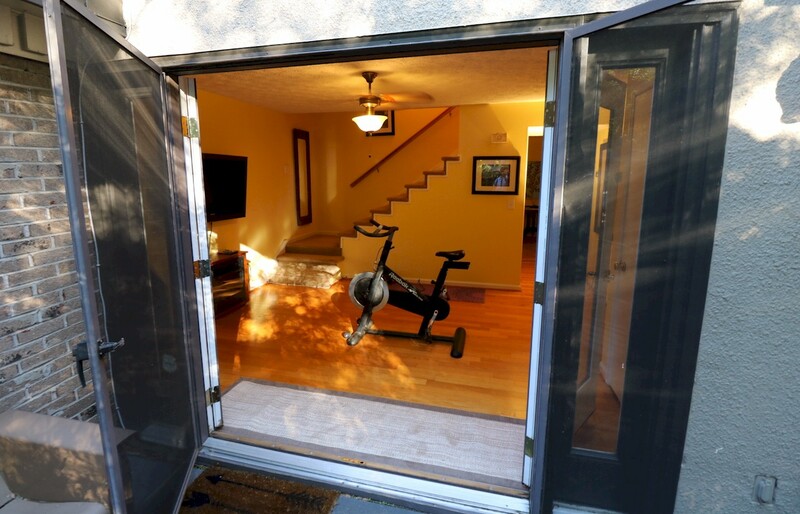 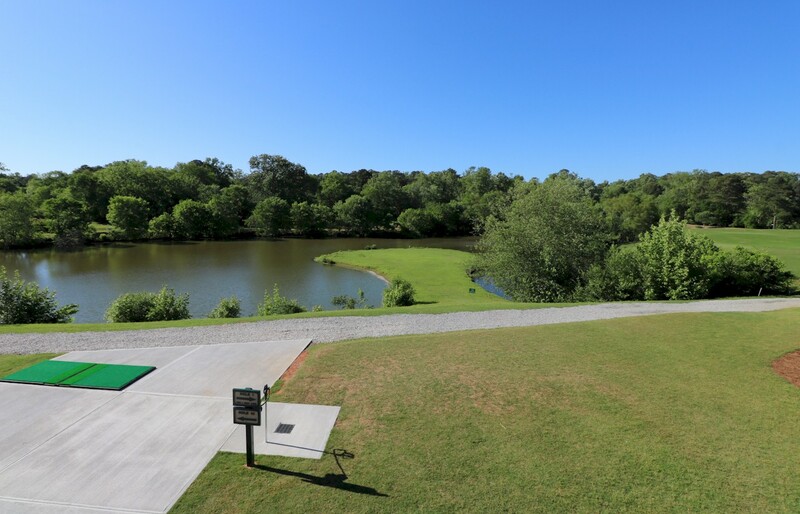 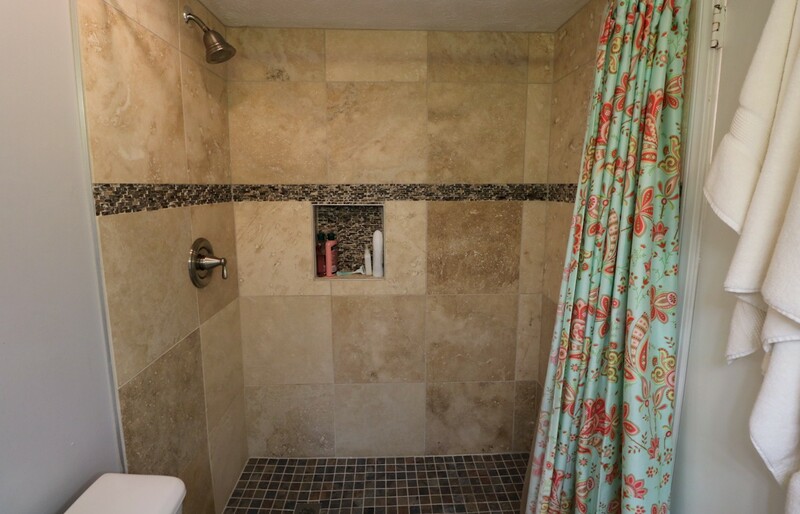 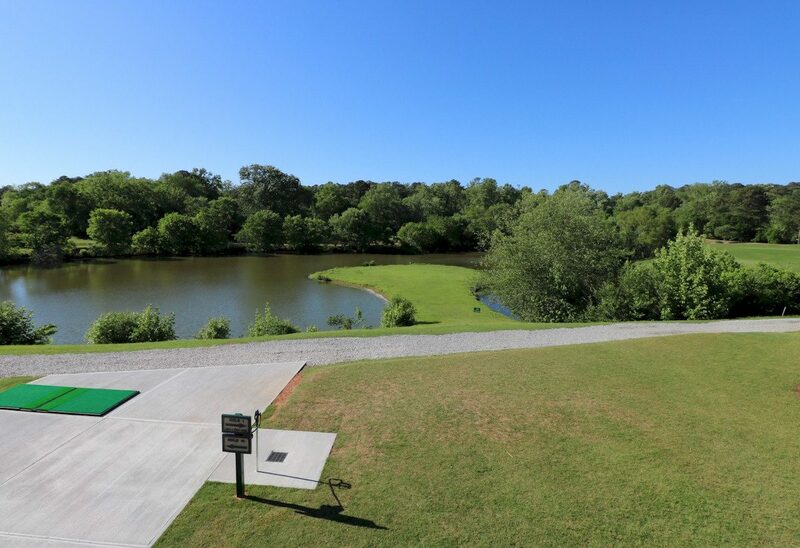 Additional green space behind and in front of this unit offers additional privacy. Morning light enters the living room and front bedroom. 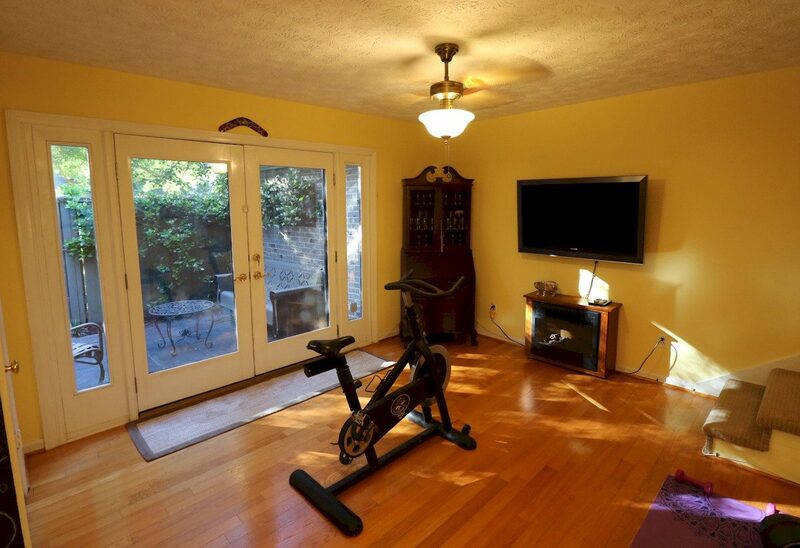 The washer and dryer remain along with the flat screen in the workout room. 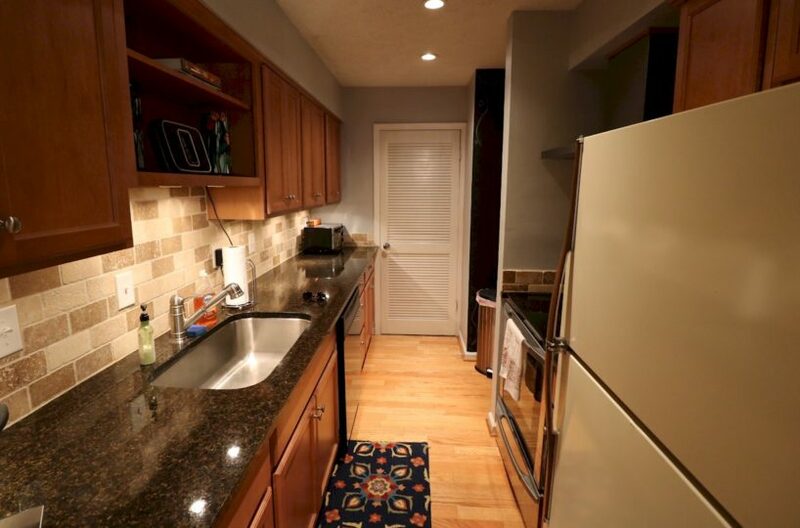 Great roommate floor plan with two updated bathrooms and powder room on main. 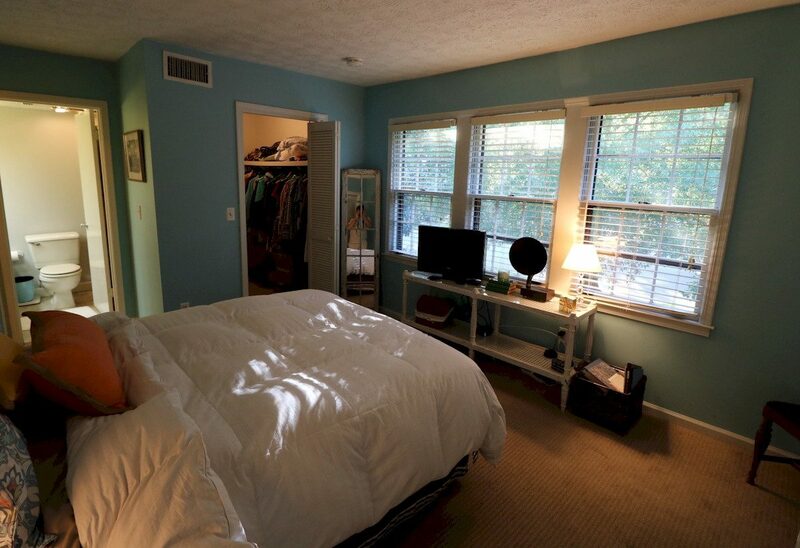 Both bedrooms have walk-in closets.